Barbara Lederer is an organization effectiveness and leadership development consultant with over 25 years of experience in the areas of strategic human resource management, leadership development, training, and transformational change. Prior to establishing her consulting practice, Barbara worked in the financial services and healthcare industries. She served as a Divisional Vice President of Human Resources at Fortune 100 Companies ING and CIGNA, and at Jefferson Radiology, one of the 50 largest Radiology private practices in the country. In addition to her corporate work Barbara was also employed at a variety of public and nonprofit agencies, and currently serves on several Community Boards. Barbara’s extensive experience enables her to work across a spectrum of organizations, and effectively address challenges at multiple levels. Her expertise includes managing complex employee relations aspects of mergers, acquisitions and divestitures. She is adept at developing and implementing customized, cost-effective solutions to strengthening the employee culture through succession planning, employee surveys, leadership development, mentoring, executive coaching, team building, and market-competitive programs to attract and retain top industry talent. Barbara is an expert facilitator with the ability to manage challenging large-group, board-of-director, executive-team, and focus-group sessions: helping participants maximize their time and focus on working cooperatively to move their organizations forward. 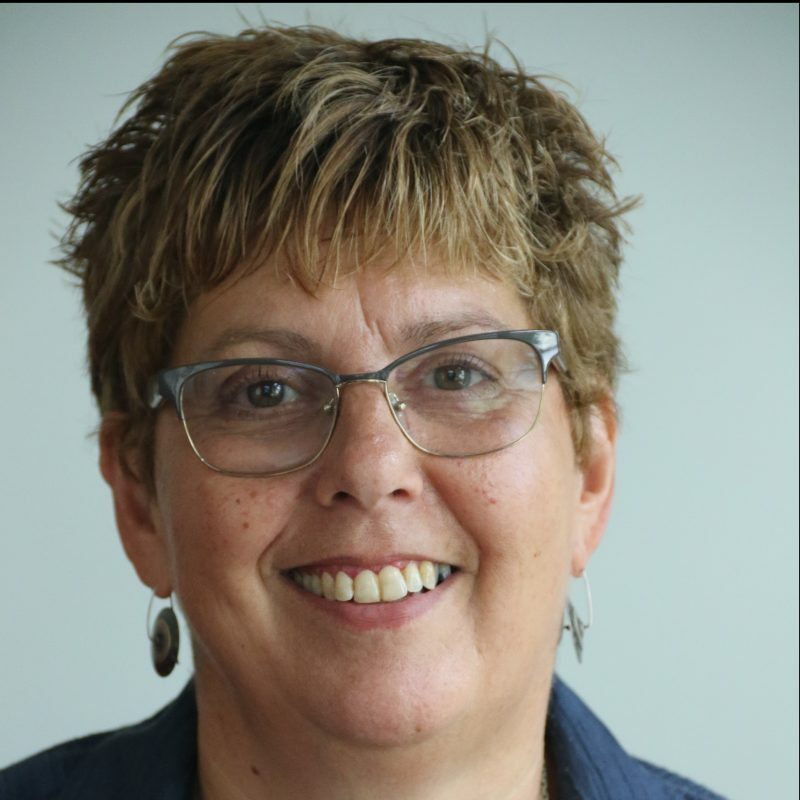 Barbara holds a BA in Sociology from the University of Connecticut, an MS in Public Health from the University of Massachusetts, and an Advanced Certificate in Human Resources and Organizational Development from Columbia University. Barbara is certified in MBTI, Benchmarks 360, the Denison Culture Model, and a number of other assessment instruments.